Today’s hearing aids are modern marvels, essentially tiny computers that help you hear with digital sound processing, delivering a full and nuanced spectrum of sound to optimize your hearing. As hearing aids have become more powerful, they’ve also become more discreet with many styles completely concealed from the casual observer. When choosing a hearing aid, it is important to understand the different styles and options available. Here is an overview of some of what is available from modern hearing aids. BTE hearing aids are some of the most widely used and versatile hearing aids available today. A small unit that includes all the mechanics of the hearing aid rests comfortably behind the ear. Sound is delivered via a small plastic tube to an earmold or earplug placed in the ear canal. BTE hearing aids offer the most powerful performance levels, capable of treating most hearing loss from mild to profound. BTE hearing aids also offer durability advantages making them a great choice for pediatric hearing treatment. 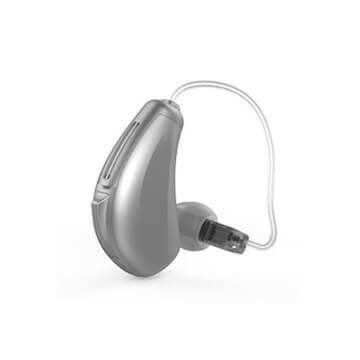 RIC hearing aids closely resemble BTE hearing aids in form and function. A small unit rests behind the ear and delivers sound via electric wire to a tiny receiver placed in the ear canal. The metal wire can eliminate some sound distortion risks inherent with the plastic tubing of BTE models, making RIC hearing aids a great choice for people looking for true-to life sound. RIC hearing aids also deliver great power and performance for most hearing loss, being suitable for mild to severe levels of hearing impairment. ITE hearing aids are a streamlined style that is placed in the outer ear. ITE style hearing aids rest in the outer ear and cover the entrance to the ear canal. They are the most visible hearing aid design, but are also easy to place and remove. ITE hearing aids are able to deliver powerful hearing assistance, capable of assisting mild to severe hearing loss. CIC hearing aids are concealed entirely within the ear canal. 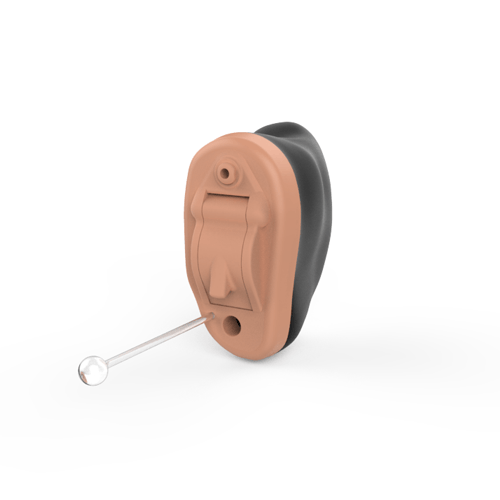 Custom molded, CIC hearing aids fit the shape of your ear precisely and can barely be seen by the naked eye. 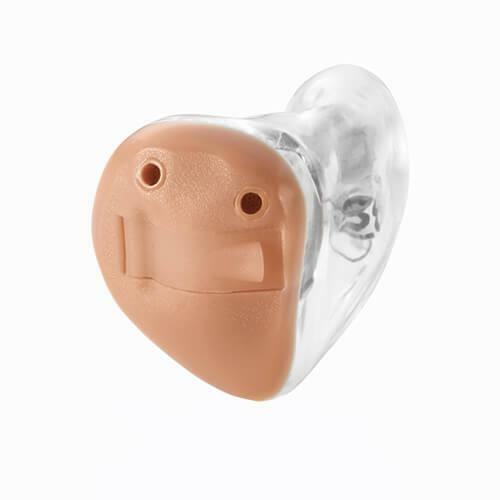 To help place and remove your hearing aids, a small clear handle protrudes from the shell of the hearing aid. The petite CIC design delivers great sound performance for people with mild to moderate hearing loss. 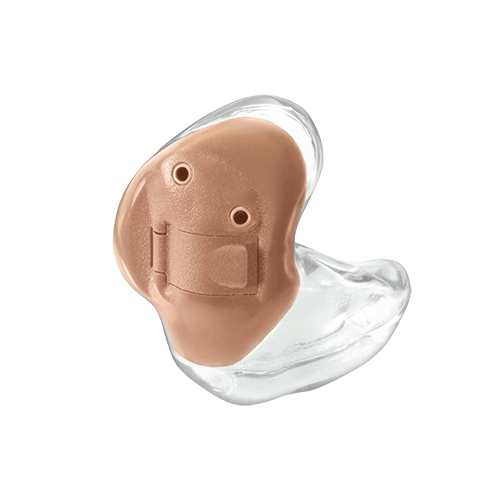 If a stealth hearing aid is your priority, IIC hearing aid designs offer the most discreet hearing option available. IIC hearing aids rest further inside your ear canal than CIC styles, with a small clear handle protruding for easy placement and removal. Because of their tiny size, IIC hearing aids are best used for mild to moderate hearing loss. Many hearing aids have customizable options available that address specific lifestyle and hearing needs. Many hearing aid brands have the option for built-in tinnitus relief programming with your hearing aid. Tinnitus therapies range from wellness reminders to adaptable sounds that reduce tinnitus intrusion. Telecoil loops are available in many public venues such as airports, museums, theaters and churches. They broadcast important audio on a closed circuit that can be transmitted directly to a telecoil-equipped hearing aid. With your telecoil turned on, the broadcasted audio streams directly to your ear increasing your comprehension. Many hearing aids are now capable of streaming audio directly from smart phones and other connected digital devices. Sound and speech from phone calls, television, even a digital doorbell can now stream directly to your hearing aid. Smart digital connectivity can also make adjusting and controlling your hearing aids easier through a simple app on your phone. 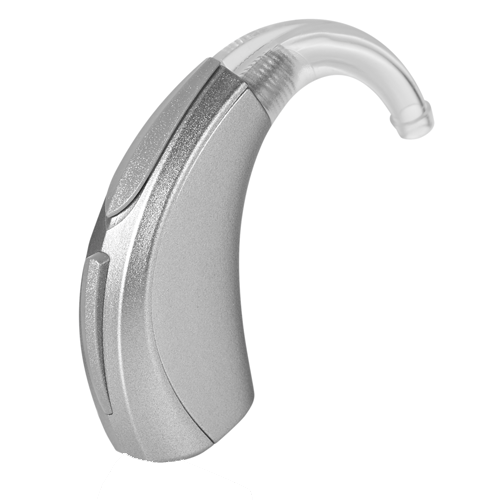 Hearing aids are moving more and more towards long-lasting rechargeable technology. Lithium ion battery systems are easy and quick to recharge and offer long-lasting performance. 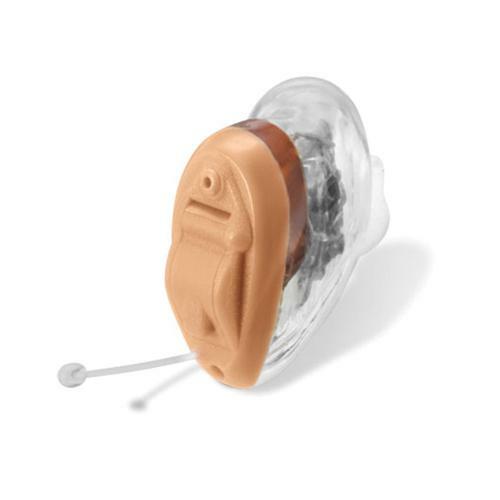 Rechargeable batteries eliminate the waste and bother of changing small disposable hearing aid batteries.